Sudoku is easily the most played and most analyzed puzzle in the world, so coming up with the hardest one is no mean feat. 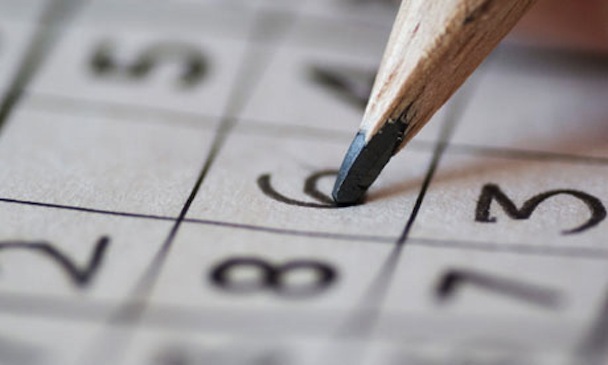 Finnish mathematician Arto Inkala claimed to have created the “World’s Hardest Sudoku”. 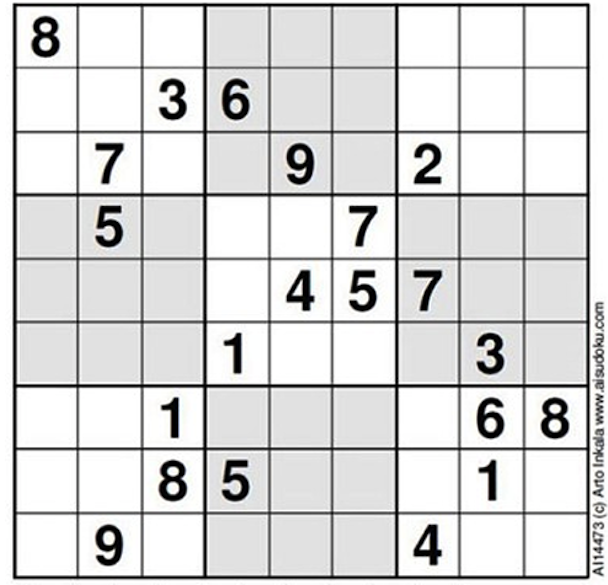 According to the British newspaper The Telegraph, on the difficulty scale by which most Sudoku grids are graded, with one star signifying the simplest and five stars the hardest, the above puzzle would “score an eleven”. More information on how Inkala’s puzzles are rated is on his website at the link below.